Some of my favorite authors have new books coming out this year and I'm very excited! Now if only they would set a release date for Simone St. James' next novel life would be perfect! So, what coming bookish attractions are you looking forward to in 2017? "All towns need a bookshop." 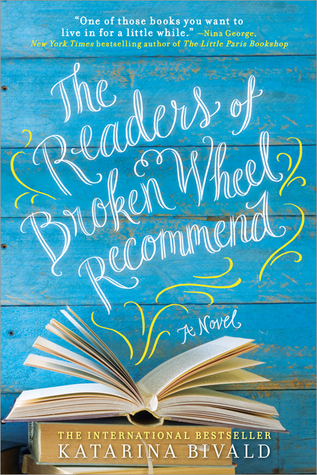 But what Broken Wheel, Iowa, really needs is Sara Lindqvist. She's a bookish, quiet girl who prefers books to people, but who has come all the way from Sweden to meet her pen pal, Amy Harris, only to arrive on the day of Amy's funeral. Luckily for her, the residents of this shrinking town are determined to make her feel welcome and wanted. They get Poor George to chauffeur her around town, they treat her to lunch, let her stay in Amy's house, and even try to set her up with Amy's handsome nephew, Tom. In an attempt to repay their many kindnesses, and to honor Amy's memory, Sara opens up a bookshop on Main Street, filling it with all of Amy's books. Now if only she can convince the residents of Broken Wheel to read them. This story has everything I love: pen pals and letters, good books, humor, charm, friendship and romance, heart, and a town full of quirky, fun characters. I loved it! Seeing the town pull together on Sara's behalf was very entertaining, and her effect on each of them, especially on Tom, made me smile. 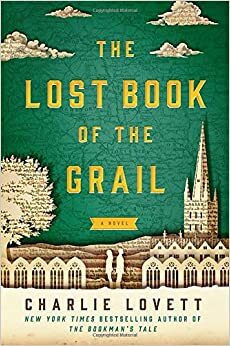 This bookish gem is a novel I would happily buy and read again and again; it's that good! Sabrina rolled over and stared at the wall. She knew the date. Not because she'd checked her calendar or because the leaves on the trees outside her bedroom window were turning from green to gold. No. It was because she hadn't been able to take a deep breath for weeks now. The feeling that someone was watching her. The long hours stretched between the setting and the rising of the sun spent wandering her silent house, kept awake by the certainty that if she closed her eyes, she'd never be able to open them again. That was what told her what day it was. Fifteen years ago, today, she'd been kidnapped. Held for eighty-three days. Raped. Tortured. Left for dead in a churchyard. 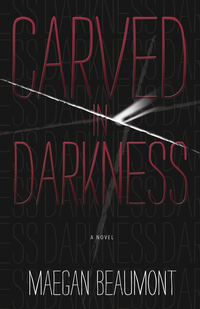 Carved in Darkness by Maegan Beaumont is such an intense read it left me breathless. And the killer who is after Sabrina is downright scary. Be warned, the bits with him in it are pretty dark and graphic. Luckily, most of the book centers around Sabrina Vaughn, who has managed to stay off the killer's radar for the past fifteen years. Until now. Someone's tipped him off that she's still alive, and now he's determined to get her back. At any cost. As for Sabrina, she's a lot stronger now, but still a bit broken inside: she's a homicide detective who's afraid of the dark and who has a hard time trusting anyone, including her partner, and an even harder time admitting she might need some help. That's where Michael O'Shea comes in; he's after the killer, too. And at first he wanted to used Sabrina as bait, but now he just wants to keep her safe. "Lost in a book is a great place to be found." 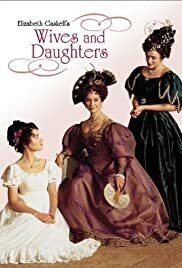 I still haven't read this Elizabeth Gaskell novel, but I did see the BBC version of it a couple of weekends ago, and I really enjoyed it. The characters are great, especially Roger and Molly. In fact, Molly reminded me a lot of Fanny Price, Jane Austen's unheralded heroine from Mansfield Park. I even liked Cynthia, Molly's outspoken and flirtatious step-sister. Sometimes a good movie-version of a book makes me feel like I no longer need to read it, but this one just made me want to read the book even more. You know I love me some art, especially when it's bookish art, which is why I do an art post every month. 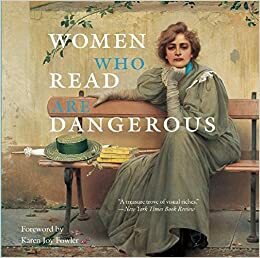 And why I couldn't resist buying this book: Women Who Read Are Dangerous written by Stefan Bollman. It is full of amazing art with paintings by a variety of artists from Charles Burton Barber to James Tissot. Every page offers a different painting of a woman reading. So, if you want to see some great art, check this book out. Or just stay tuned ... I'll be posting some of my favorites in the coming months. On reading to your children. In Amanda Ripley's well-written and well-researched The Smartest Kids in the World, she makes this statement: "When children were young, parents who read to them every day or almost every day had kids who performed much better in reading all around the world....Read to your kids!....Could it be that simple? Yes, it could." Just something to think about. Sometimes I just want a book that not only makes me smile, but that ends with a happy sigh. Drops of Gold does both. 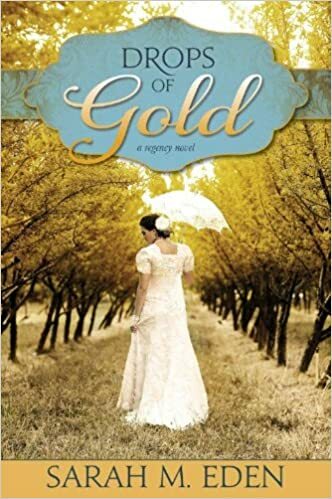 Written by Sarah M. Eden, this Regency romance has endearing characters, a nice dose of humor, and a happy ending. Is it perfect? No. Is it predictable? Yes. Do either of those things lessen its enjoyability quotient? Not for me. Want a brief summary? 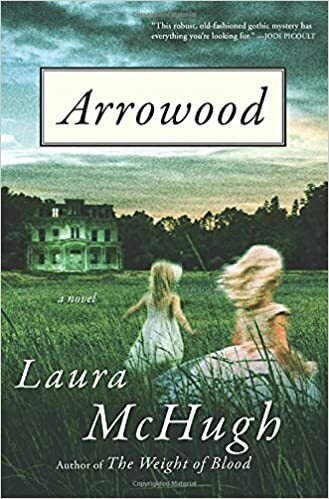 Newly orphaned and now penniless, 19-year-old Marion applies for the job of governess at Farland Meadows with a forged letter of recommendation and an assumed name. As Mary Wood, her job is to take care of young Caroline Jonquil, whose widowed father, Layton, is haunted not only by grief, but by guilt. 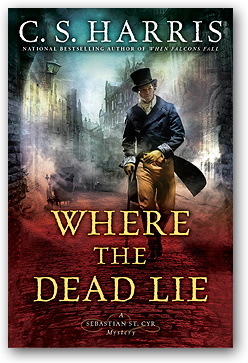 Marion does her best to bring joy to both Caroline and her father, never intending to fall in love with Layton Jonquil--not just because he's her employer, but because she has secrets of her own. Only Layton is a hard man to resist. I bet you can guess the rest. The thing that makes it fun is that Layton's six brothers show up in some of Eden's other novels. So, there you have it. My happy book of the week. The one that made me smile and sigh at the end. 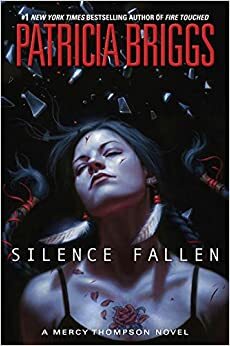 But as much as I liked Drops of Gold, I have to admit that I liked Eden's The Kiss of a Stranger and Seeking Persephone even better. So you might want to start with those. "After two hours, the sounds of attack faded. I took stock of my situation. I had just turned 13. I was naked. I carried no food or water. My village had been destroyed. I had become separated from my mother and siblings. Armed men who spoke a foreign tongue combed the forests and grasslands, and if they found me, they would most likely kill me. The only good thing I could imagine was that I might be safe for awhile ... It was then that I realized the man who sat beside me was not my father." 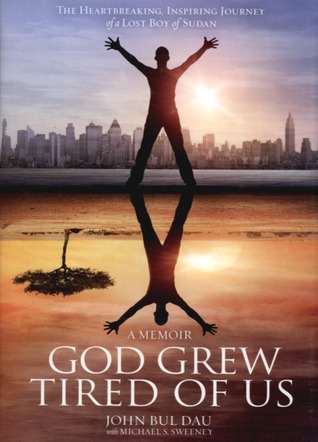 God Grew Tired of Us is the memoir of John Bul Dau, one of the Lost Boys of Sudan. His Dinka village was attacked by the djellabas, Arab militia, when he was just 13. He escaped to a refugee camp in Ethiopia almost 300 miles away. Then, when Ethiopia erupted into its own civil war, John and tens of thousands of other Sudanese refugees were forced to flee again, this time to Kenya. There in the Kakuma Refugee Camp, John went to school where he learned to read and speak English and even earned his high school diploma. He was brought to America in 2001 where he had to learn to adapt to an entirely new way of life. John's refugee story is a truly amazing one. He survived the bullets and beatings of his enemies, hunger, thirst, disease, fear, and even crocodiles in his long journey from Duk Payuel in South Sudan to Syracuse, New York. And throughout it all, he never lost his faith in God or his hope for a better life. I loved this book. It's very well-written, and it gave me a much better understanding of and empathy for refugees throughout the world. John Bul Dau has such a resilient spirit. I really admired his optimism, and his gratitude, and the way he and the other Lost Boys worked together and helped each other to survive. Even in the midst of heartbreaking circumstances, John stayed true to the values of his Dinka heritage. And he never gave up. That's what makes his story so remarkable and inspiring...and so worth reading. "In the 19 years since that August night, as one of the 'lost boys' of Sudan, I have witnessed my share of death and despair ... (but) I know that I have been blessed and that I have been kept alive for a purpose. They call me a Lost Boy, but let me assure you, God has found me." I slump back in bed, smelling bandages and dried blood. Holding up my hand I look at the gauze bandage, trying to wiggle the missing finger. How can I not remember?... For me there has never been such a thing as forgetting, nothing is hazy or vague or frayed at the edges. I hoard memories like a miser counts his gold. Every scrap of moment is kept as long as it has some value....Now for the first time I've forgotten something truly important. 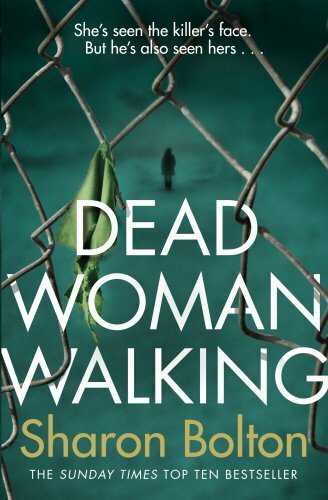 Detective Inspector Vincent Ruiz is fished out of the Thames with his ring finger missing, a gunshot would to his leg, and no memory of how he got there, or what he was investigating when he got shot. He thinks it might have to do with Mickey Carlyle, a little girl who went missing three years earlier, but he can't remember anything else. Luckily, he has Ali Barba, a fellow police detective, and psychologist Joe O'Loughlin to help him follow the clues, retrace his steps, and figure it out. Whenever I'm in a bookish funk, I know there are certain authors I can count on to pull me out. Michael Robotham is one of those authors. 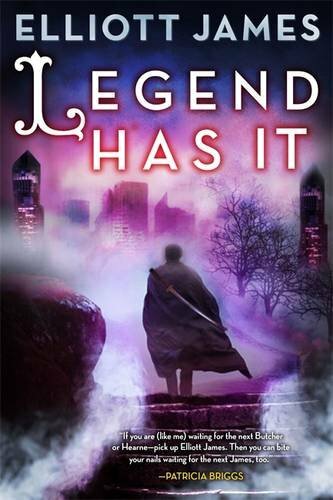 I like his main characters, and he always weaves together a complex page-turning mystery. And his books never disappoint. 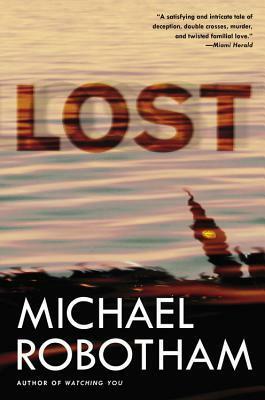 Lost is the second book in his Joe O'Loughlin mysery series, and is told from Detective Inspector Vincent Ruiz's POV, which made for an interesting change from his other books which are told from Joe's POV. And while I've been reading (and enjoying!) these books out of order, it's probably best if you read them through from the start. My favorite so far is Say You're Sorry, but I've liked every Robotham novel I've read. Which is why he's become one of my go-to authors.